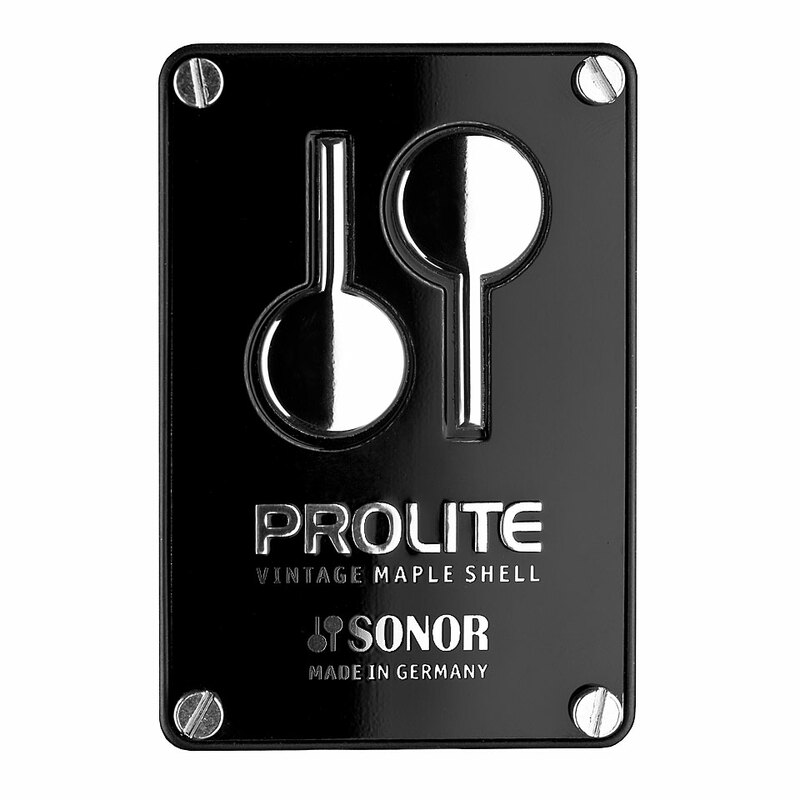 With the ProLite series will continue the evolution of the Sonor net.art in the 1980s Lite series. 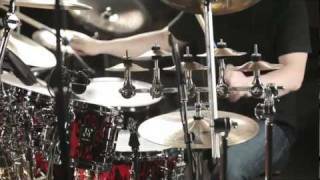 Over 135 years combined experience in producing high quality drums with the expertise of professional drummer and a strong team of international specialists responsible for the unbridled success of Sonor. The ProLite vessels are manufactured from the finest, hand selected maple in Germany and finished in a high quality painting process. Sonor used in the manufacture of the boiler called "Cross Laminated Tension Free Process" (CLTF). Here, the boilers are glued crosswise - a guarantee for maximum stability. The optimal allowance of the boilers and also "Optimum Shell Measurment" (OSM) provides the optimum contact between the boiler and fur. The result is an improved sustain and excellent sound. 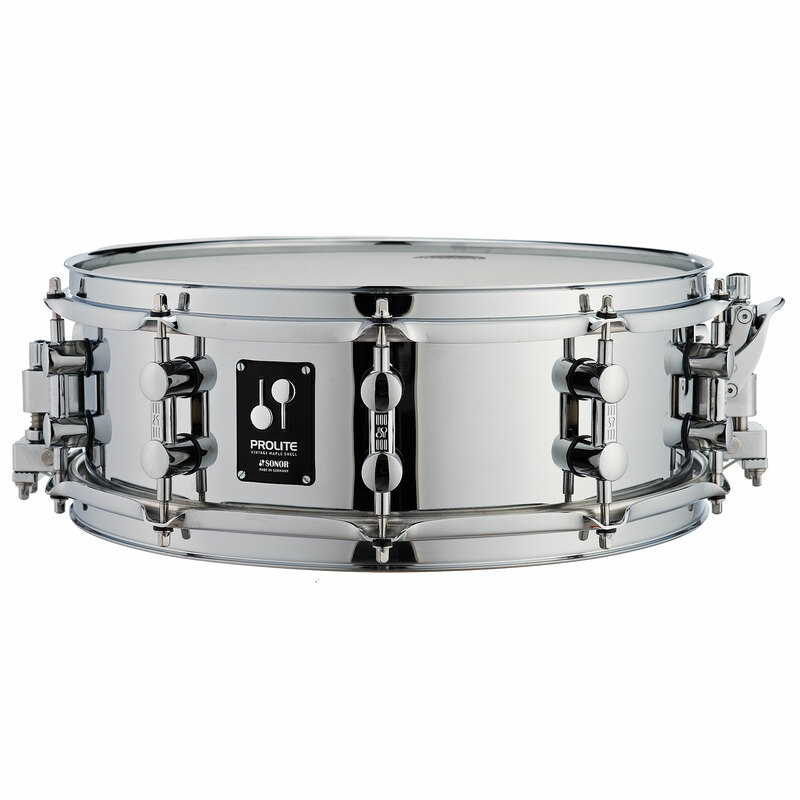 A distinctive, open sound and a huge "tuning range" of the thin vintage maple shell allow the use of all types of music. Another feature is the soft, warm tone. Even with sachtem, quiet playing of the ProLite boiler loses the sound is not in force and remain constantly in balance between highs and mids without severe loss of enormous depth. All lugs are equipped with the patented TuneSafe. 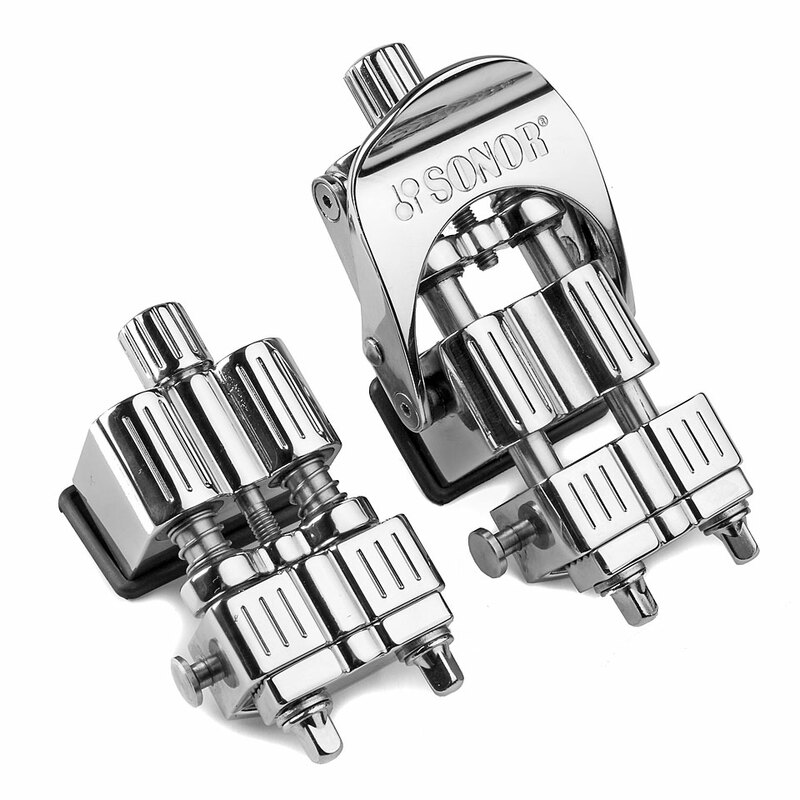 This is responsible for maximum tuning stability and a further reason for good sound. 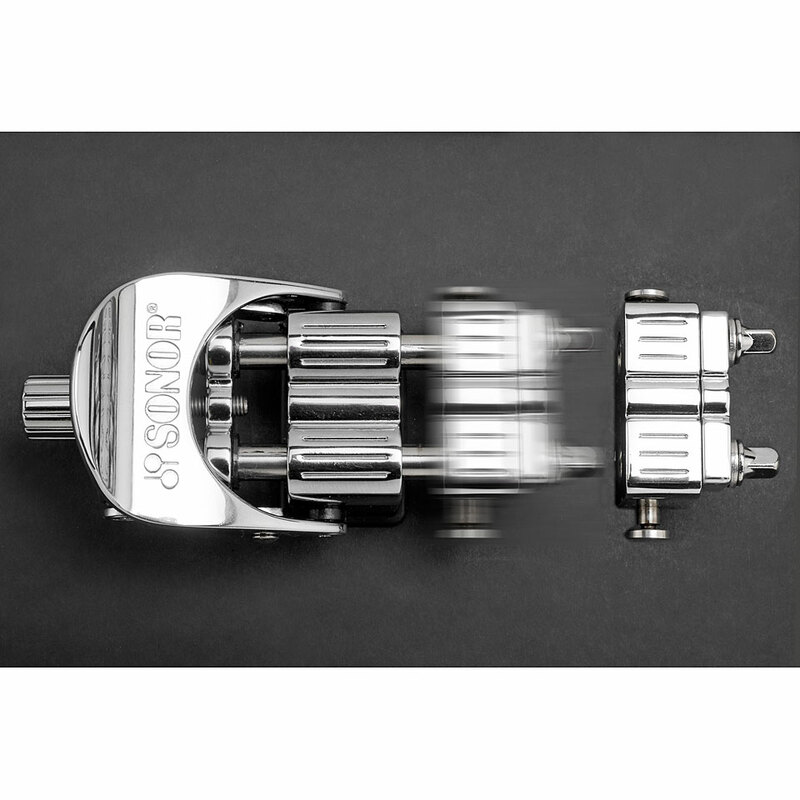 There is also the DUAL GLIDE SYSTEM. 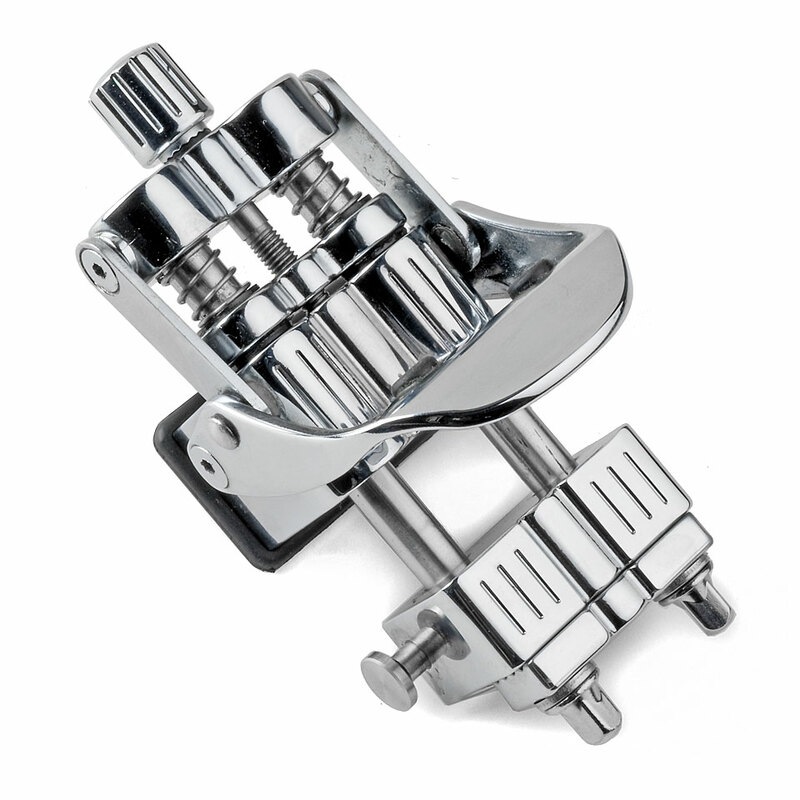 This is a Snare Strainer, which allows to change at any time the snare head, without having to change the snare tension must.